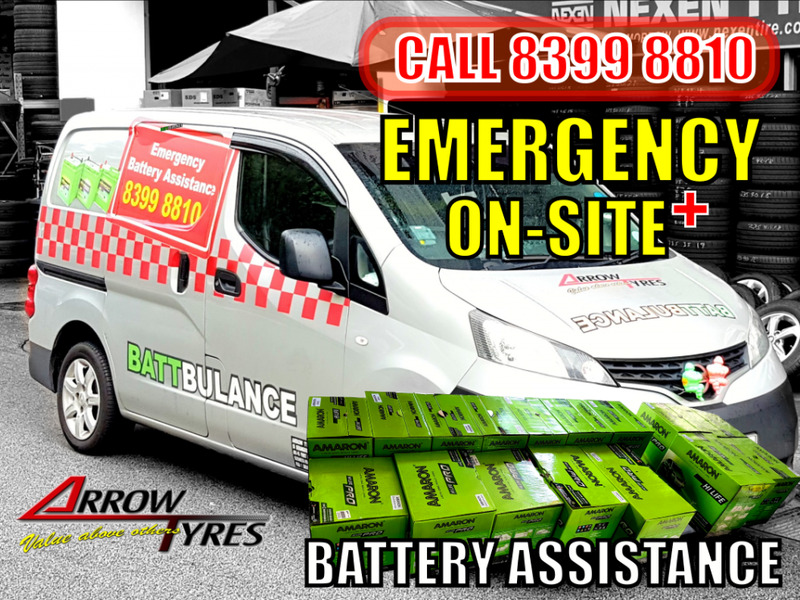 On-Site Emergency Battery Assistance available from $28. 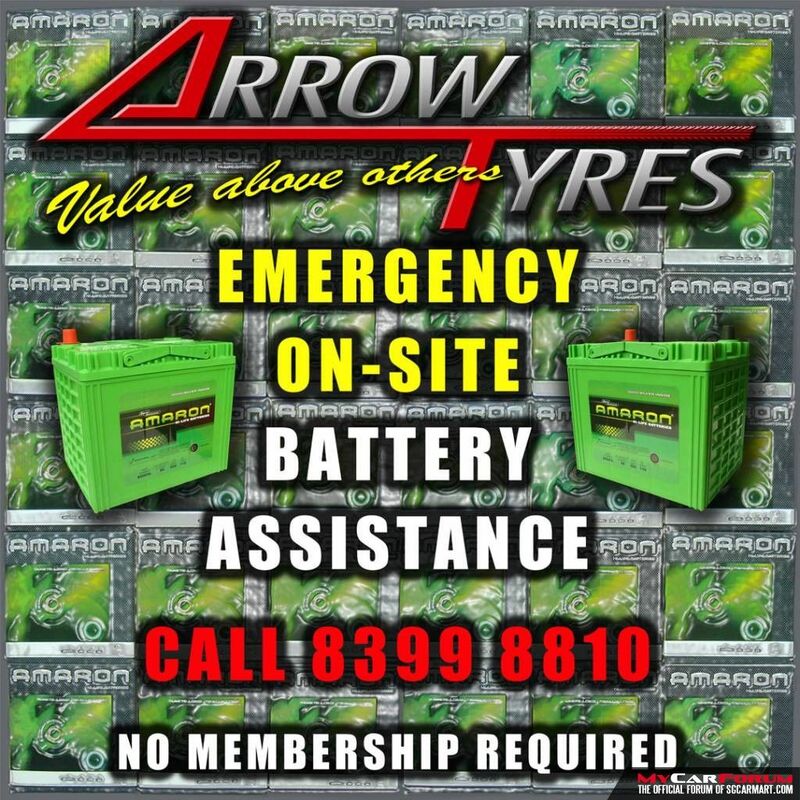 This special service is available for any location in Singapore. No gimmicks, we will honour the quotation we give during the emergency call up. 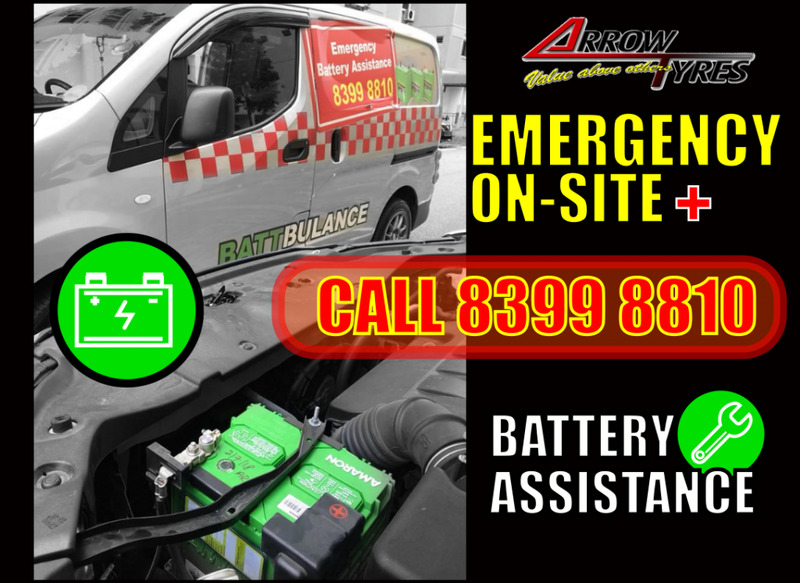 Call 83998810 now for our reliable and swift service. 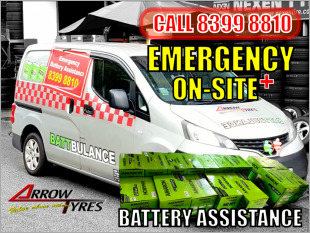 I am interested in the "Emergency On-Site Battery Assistance".